Let’s take family outings to the next level. With its bold look and a whole lot of welcomed features, the 2018 Toyota Highlander helps you get more from every adventure. The sheer variety of grade options — like the sporty SE — ensures there’s a Highlander that’s perfect for your family’s lifestyle. An available 3.5-liter V6 direct-injection engine and available Direct Shift-8AT (8-speed Automatic Transmission) give you the power and efficiency to take your journeys farther. With Highlander’s premium interior, everyone will arrive feeling refreshed and ready for more fun. Your next favorite memory begins as soon as you get inside. 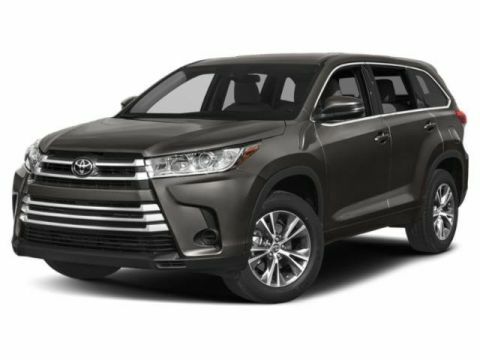 The handsome exterior of the 2017 Toyota Highlander delivers enhanced visibility in the form of projector beam halogen headlamps, optional LED daytime running lamps and integrated fog lamps, and standard LED taillamps. Other features like the available exterior power heated side mirrors with integrated turn signals, power tilt and slide moonroof, panoramic moonroof with power shade, rain-sensing wipers, and alloy wheels add fun and practicality to the mix as well. 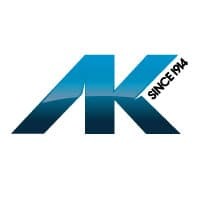 2.7L: Select models can be powered by the efficient 2.7L 4-cylinder 16-valve engine and 6-speed automatic transmission capable of generating 185-hp and 184 lb.-ft. of peak torque. 3.5L: Also available is the 3.5L V6 powerplant and direct-shift 8-speed automatic transmission capable of 295-hp and 263 lb.-ft. of torque. 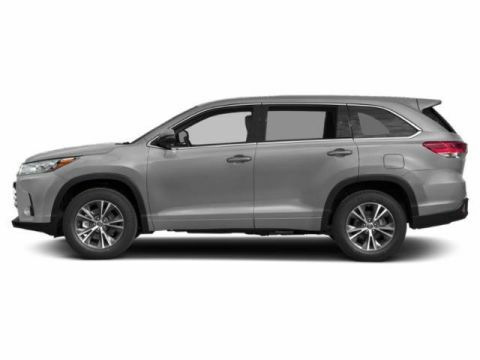 The Highlander is available with standard FWD or drivers can select the optional AWD system for superior traction. Cabin Comfort: Drivers can opt for tri-zone automatic climate control, power-adjustable heated and ventilated front seats, second-row captain’s chairs, convenient multifunction steering wheel, and much more. Entune Connectivity: Entune audio is standard and provides access to hands-free calling, music streaming, intelligent touch controls, as well as AM/FM/CD radio. For greater flexibility, drivers can add features like navigation, voice recognition, Predictive Traffic, Doppler weather, JBL performance audio, and other features. Driver Convenience: In addition to the power windows and doors, which come standard, drivers can add a convenient Smart Key system pushbutton start, remote entry, and other features to make getting on the road a snap. Rearview Camera: The standard rearview camera with Projected Path feature allows drivers to view the area behind the vehicle, including where the vehicle is going, making backing into tight spaces nearly effortless. Select models offer a Bird’s Eye View version of the system, which provides a 360-degree composite view for even better visibility. 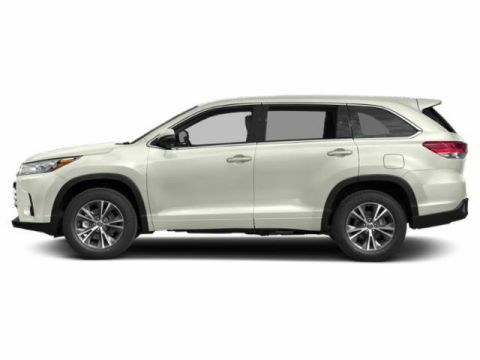 Advanced Airbags: The Highlander offers a standard driver and front passenger advanced airbag system with driver knee, front seat side, and all-row rollover-sensing side curtain airbags to provide protection at every point. 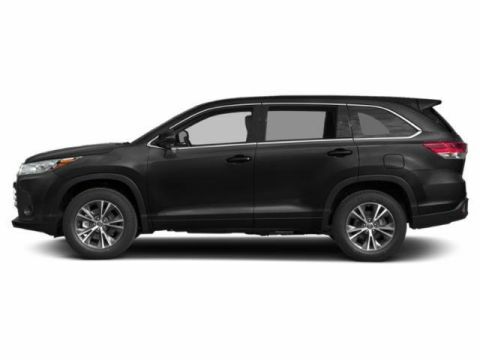 Driver Assist: In addition to the advanced camera system, drivers can add Rear Parking Assist Sonar, Rear Cross-traffic Alert, Blind Spot Monitoring, and Toyota’s Safety Connect system for advanced preventative safety.